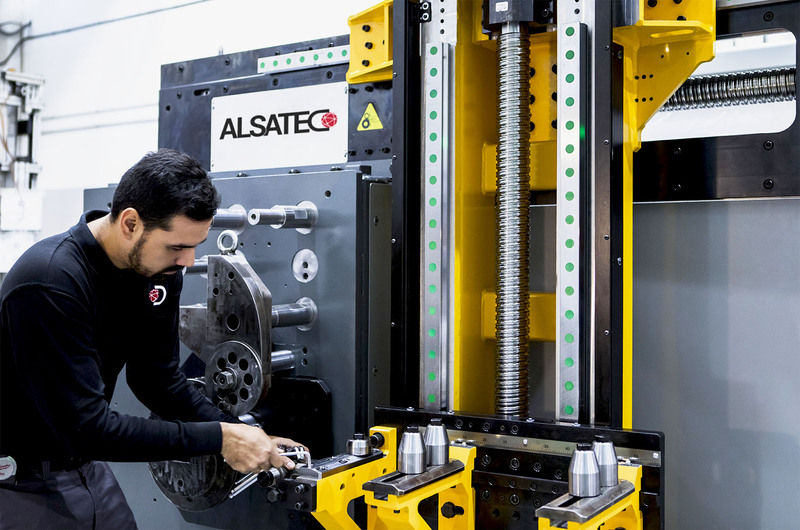 Since 1996, when ALSATEC was founded we have been performing a wide range of services in this area, both in our facilities and the facilities of our customers. 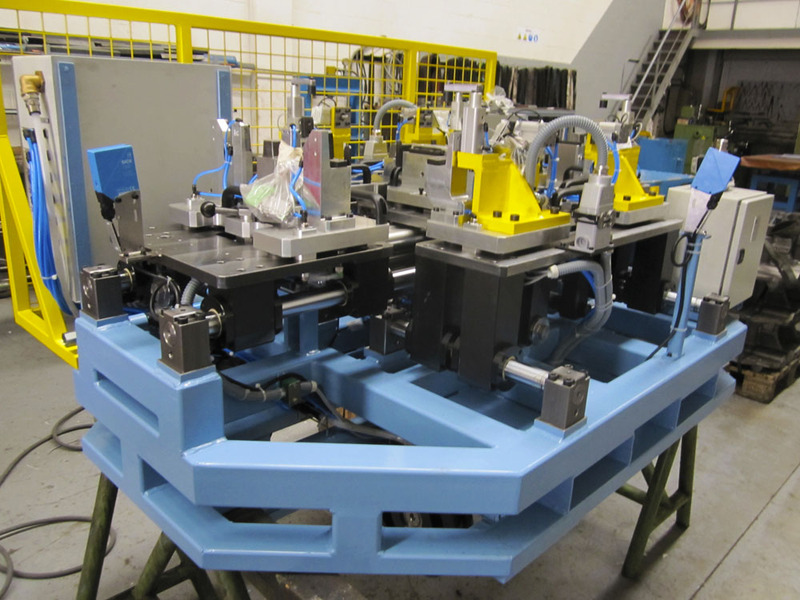 Complete assemblies of special machinery according to clients’ specifications. 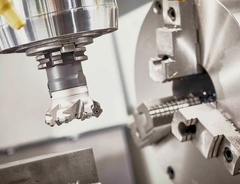 Installation and adjustment of tooling machines, components, sub-assemblies and special items according to clients’ specifications. 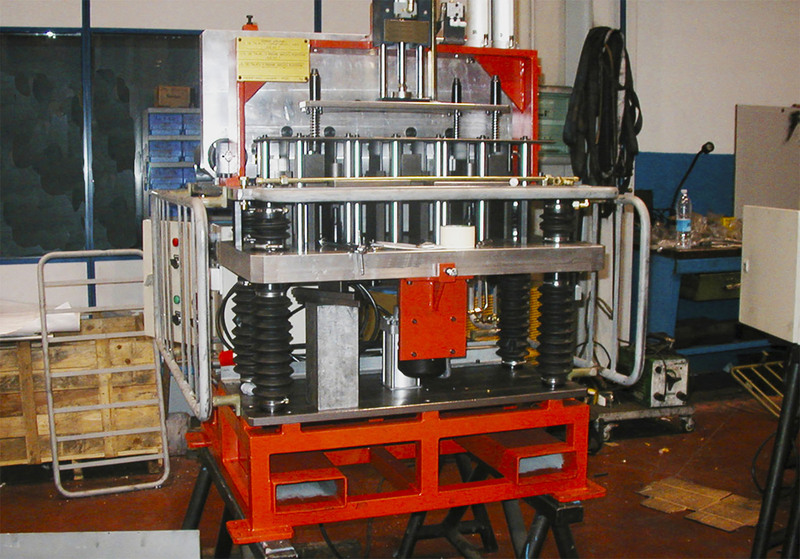 Automation for repetitive operations and quality control of these processes. 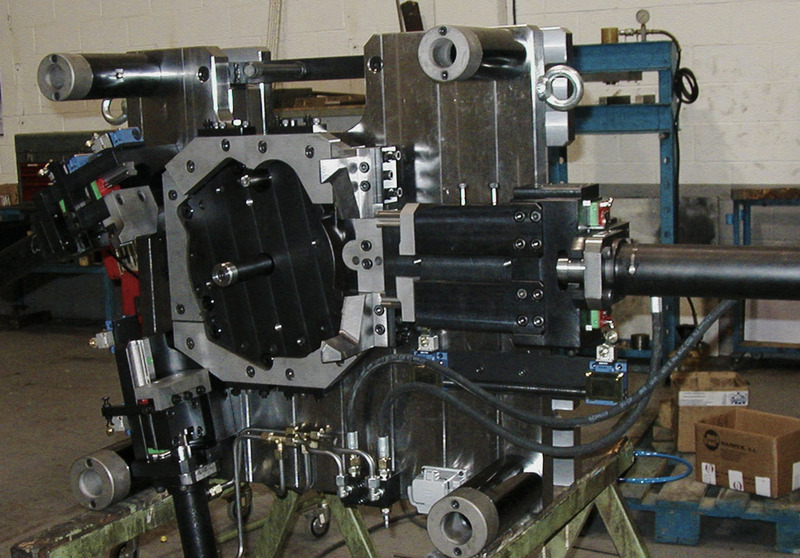 Assistance to the equipment and machine manufacturers for assembly, commissioning and corrective actions.